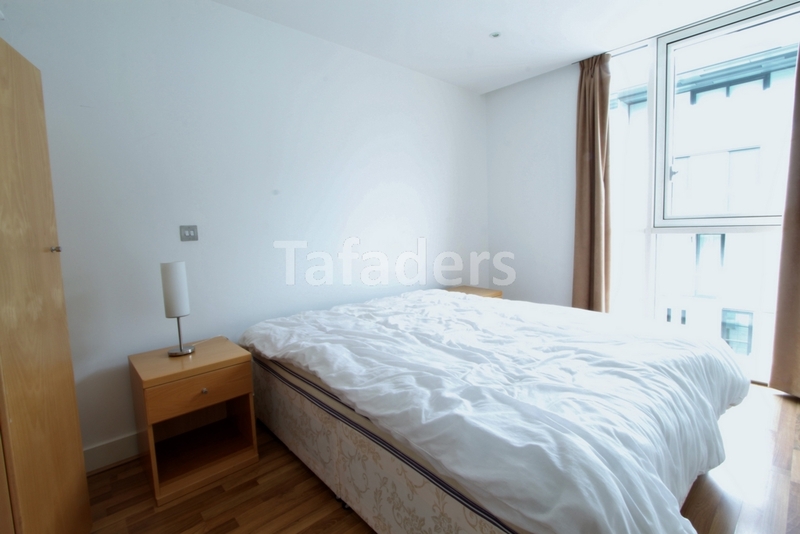 Tafaders are delighted to offer this bright one bedroom apartment in this sought after development with easy access to the City and Canary wharf. 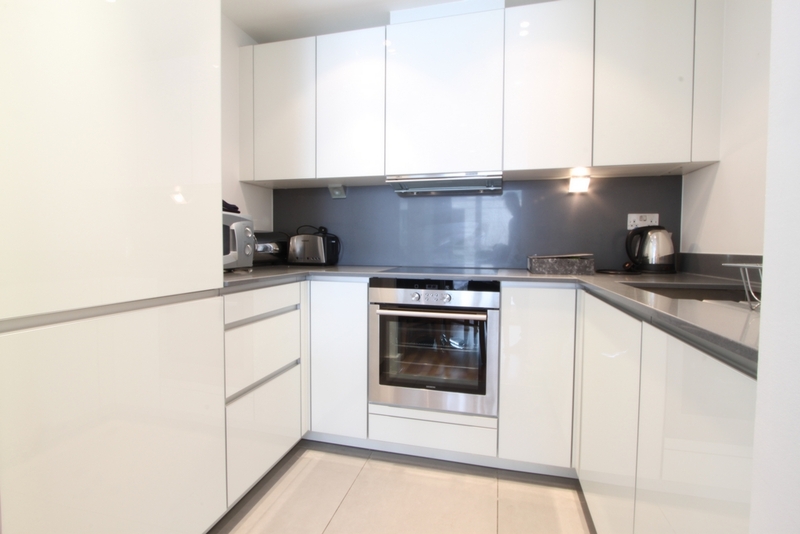 The apartment comprises a double bedroom with a large wardrobe and floor to ceiling windows, a modern bathroom and a spacious lounge area with a semi open-plan fully integrated kitchen. 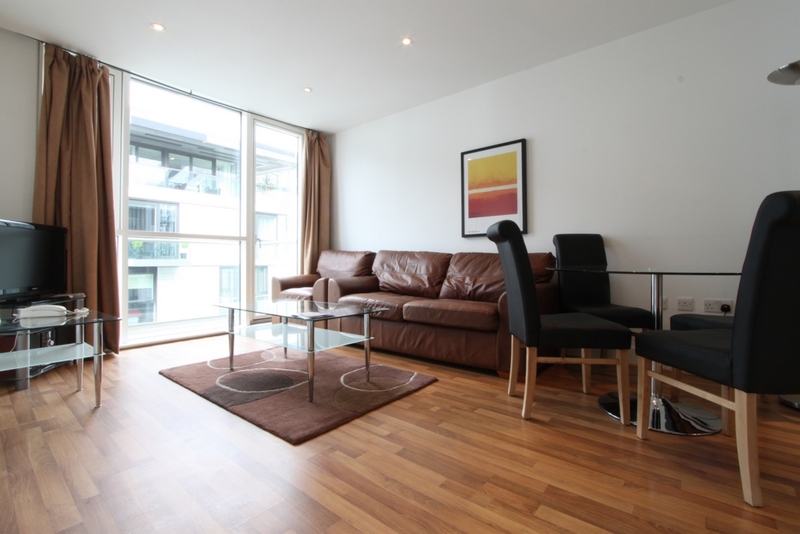 Finished stylishly with wooden floors, contemporary furnishings and a private balcony. Times Square offers an on-site concierge service , communal water gardens and many amenities close by. 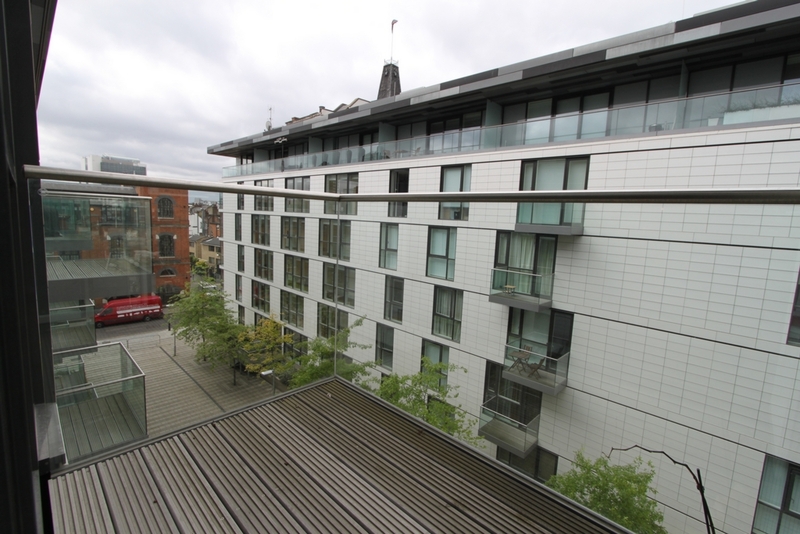 The flat is located 7 minutes walk away from Aldgate East/Aldgate Tube Station (Circle, Hammersmith and City, Discrit, Metropolitan Lines) and 10 minutes walk to Tower Hill Tube Station/Tower Gateway DLR Station (Circle, Discrit lines, DLR). Numerous bus routes also provide easy connections to the City.